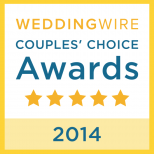 I received an exciting email this week saying that we won the WeddingWire Couples’ Choice Awards! What a great start to the NewYear. A heartfelt thank you to our wonderful and amazing clients! I love my job, even during those long editing sessions! Your happiness and excitement are so much fun to document that it doesn’t feel like “work” to us. 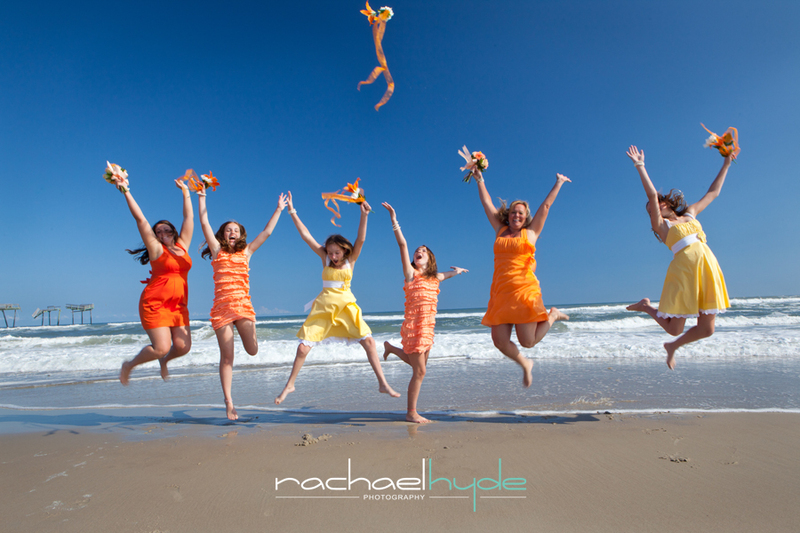 And to our 2014 couples…we can not wait to capture your stories this year! Happy New Year! The winners of the WeddingWire Couples’ Choice Awards 2014 are determined by recent reviews from newly weds, recognizing the top 5% of Wedding Pros in the WeddingWire Network.